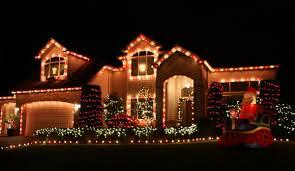 RCS Electrical is offering Christmas lights installation services during this holiday season. We would like to spread the joy of the season through an abundant display of Christmas lighting, Christmas outdoor ornaments, Nativities and outdoor decoration, tree lighting, lighted ground displays, and any other types of Christmas lighting accessory installation. 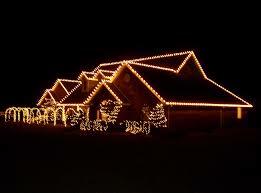 We will string, install, set, wire, and test all of your Christmas lighting, decoration, and accessories. All you do is sit back, relax, and enjoy! Hurry and reserve your date as our time slots are getting filled. There is a $75.00 fee for reservation, which will be deducted from your total bill. 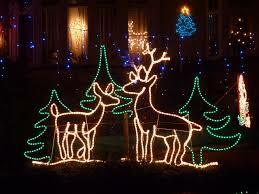 Please click here to make your Christmas lights installation reservation Now! 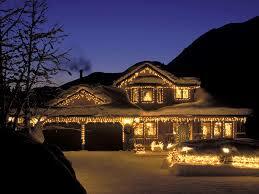 Below find a list of approximate pricing for Christmas lights installation. Note: These prices are only an approximation. Actual prices may change depending on size of home and actual length of string lighting and other components of package. Prices include lighting product, installation, removal, and warehousing. 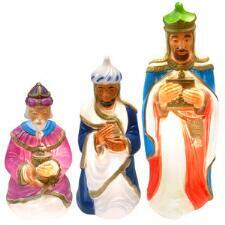 Outdoor ground figures and other lighted or non-lighted Christmas displays are not included in these prices. 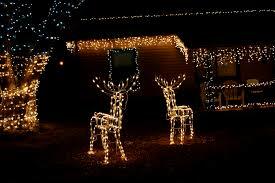 In addition to Christmas lights installation, we also install other Christmas outdoor decorations and Christmas ground displays. Celebrate the joy of Christmas by filling your outdoors with these great looking lighted ground displays that will accentuate this joyous occasion. Nothing says Christmas like shining and twinkling holiday lights! The experts at RCS Electrical Services, specialize in designing resplendent holiday displays using the latest in lighting techniques. 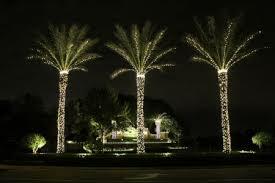 From perimeter lighting of your building to radiant lights on trees, let us create that holiday glow for you! We'll help you create lifelong memories for your visitors! 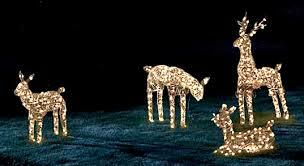 Our lighted ground displays are available in so many shapes, themes, colors and sizes. Animated light silhouettes of elves, fountains, Santa and much more add life and joy to your outdoor Christmas decorations. Give the display experts at RCS Electrical Services a call and we'll get started! These displays take time for shipping, handling, and installation, so order early before the month of November if possible. Click here to request a product or installation now. Make your trees come alive this Christmas season. Let us wrap your tree branches and canopy with accent lighting to celebrate the spirit of season. Celebrate the holidays reverently. 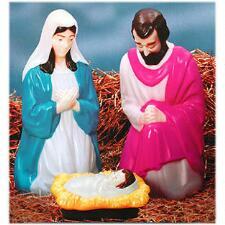 These wondrous nativity scenes and spiritual displays focus on the deeper meaning of this holiday season. We're happy to help you create displays that are both beautiful and meaningful. Christmas is all about the birth of our Saviour Jesus. We have a variety of Manger and nativity lighted and non-lighted scenes for highlighting the true meaning of this festive holiday. 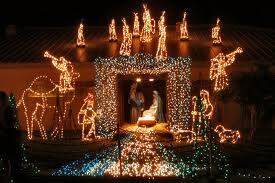 Click here if you are interested in a nativity scene installation for this holiday season.